The Model 88 has been refered as “a legend in its his own time”. 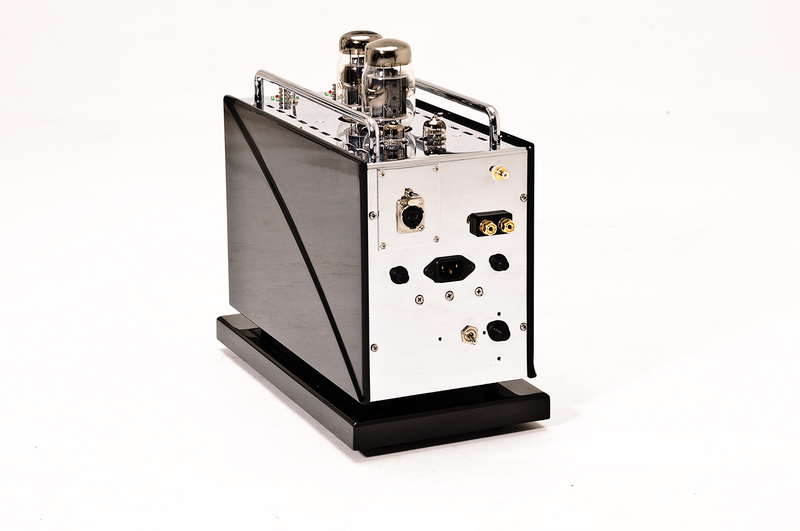 It is a 30W monoblock single-ended power amplifier designed to be the most revealing and musical piece of electronic equipment currently available. It has evolved from years of intense research on how amplifiers interface with speakers while actually playing music. Unlike any other amplifier known to us, it exists solely to bring to you the full range of emotions previously unavailable from your music. This was the product that introduced Timbre Lock® as a feature. 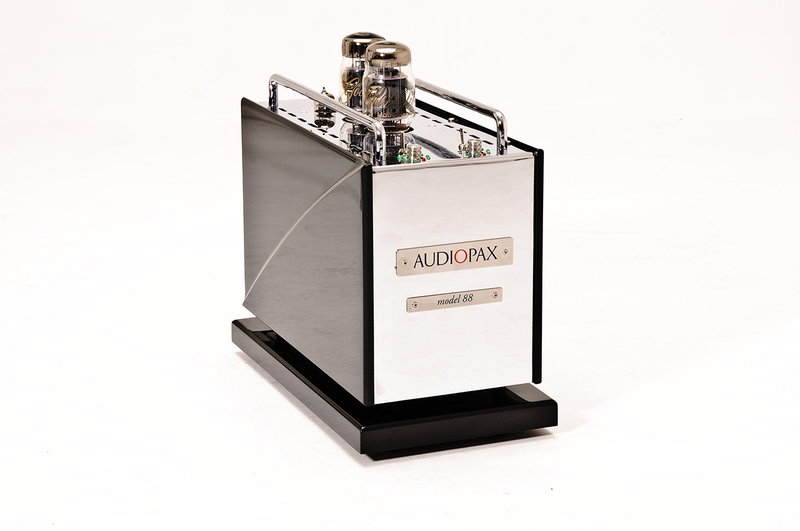 It has received so many enthusiastic comments from reviewers, owners and Hi-Fi show attendees. Timbre Lock® gives you the ability to dial-in and fine-tune amplifier behavior that will be best for the entire system, not just for the amplifier. Essentially, you can adjust your system to deliver your preference for bass definition and tone. You can bring vocalists into the room in a more intimate and vividly compelling manner, all at your command. Choose your level of musical articulation, combined with your specific requirements in terms of high frequency smoothness and extension, and how relaxed you like your music. The Model88 has been in the prestigious list of Stereophile Class A Recommended Components for more than 6 years. It also won several awards all over the world, including the Hi-Fi News Industry Award for Best Valve Amplifier Innovation. The third generation was released with the largest set of improvements and options that reinforce its recognized differential.